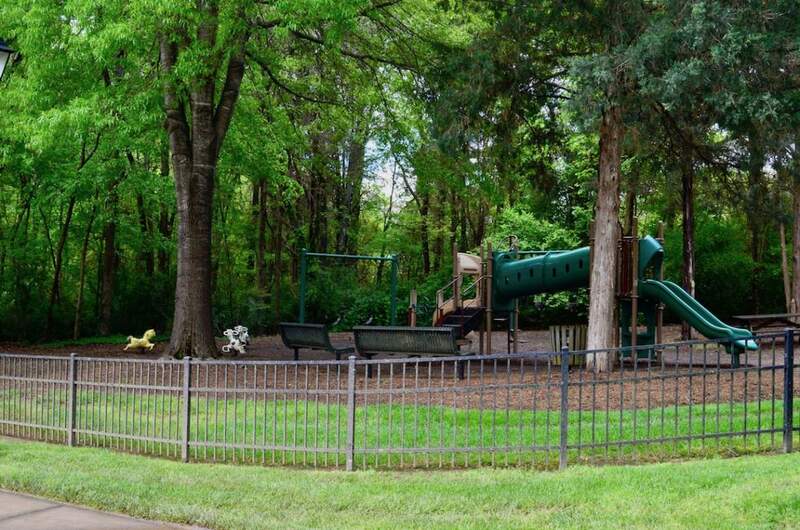 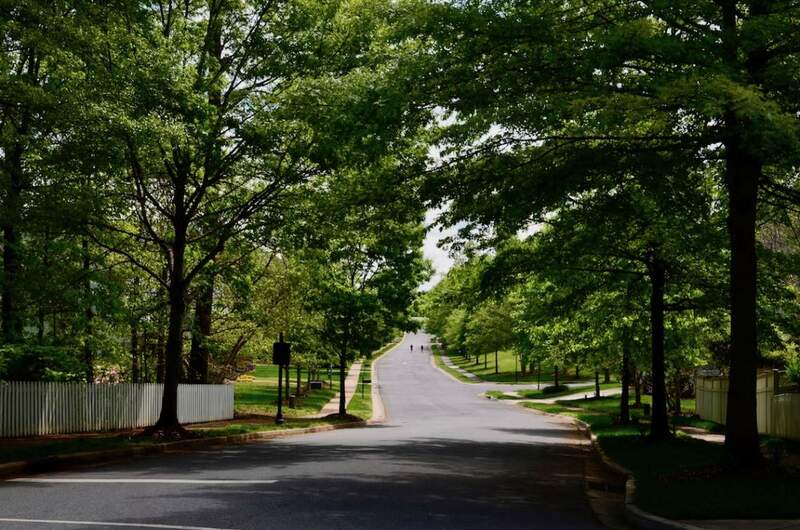 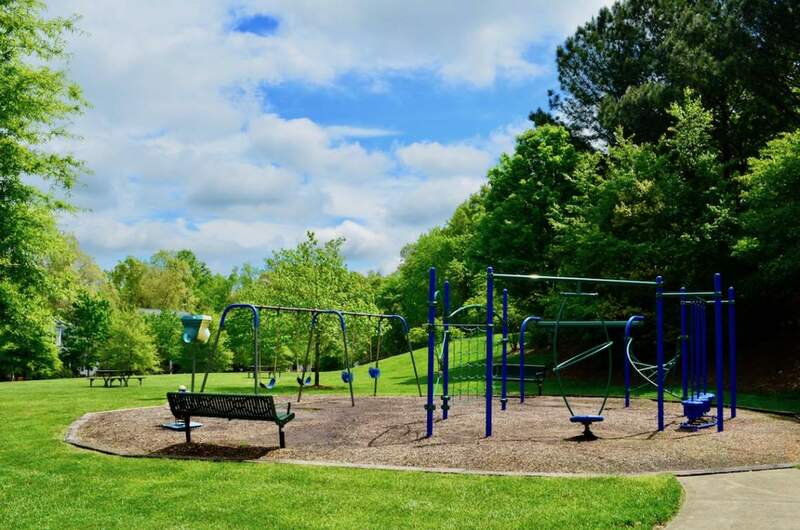 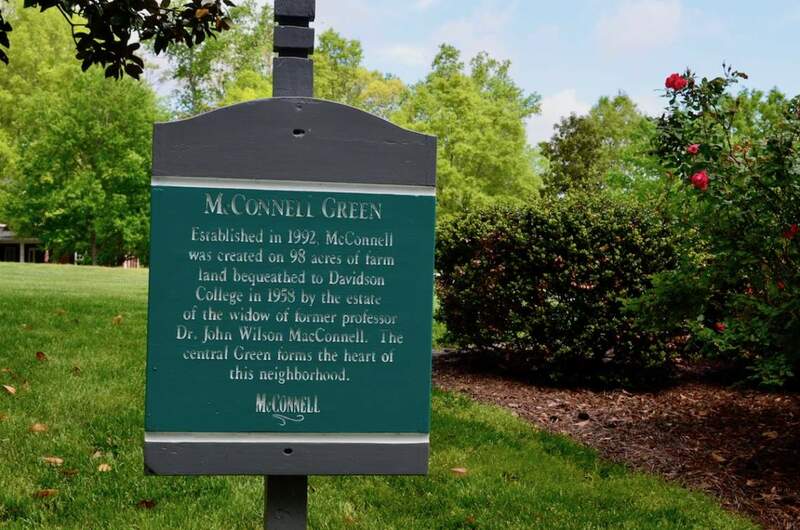 Within three miles of downtown Davidson, you can savor the joy of small town living, the tranquility of open green spaces, and the purposefulness of community engagement. 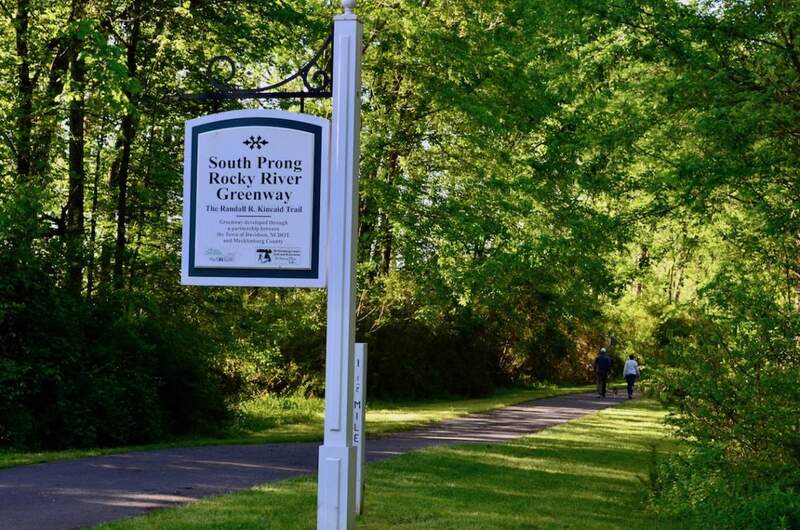 River Run offers its residents a country club, award-wining golf course, tennis courts, and swimming pools as well as a range of housing sizes and options. 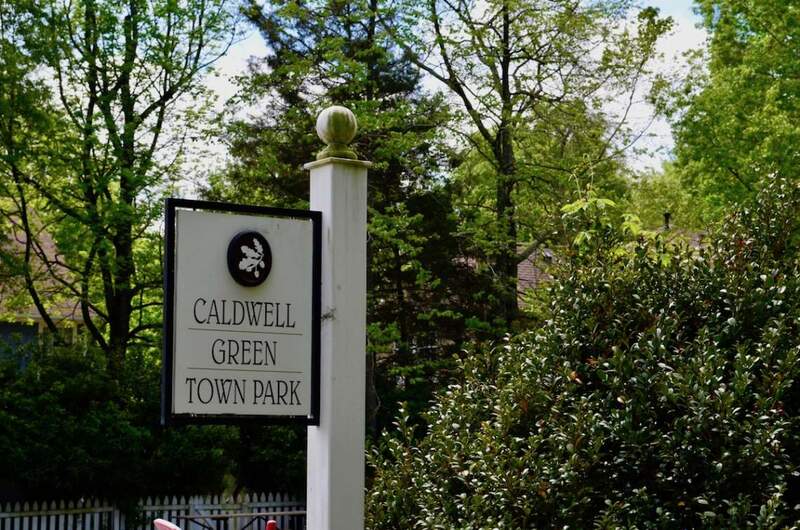 The town’s greenway system can offer residents from this area a beautiful shaded walk or run into town. 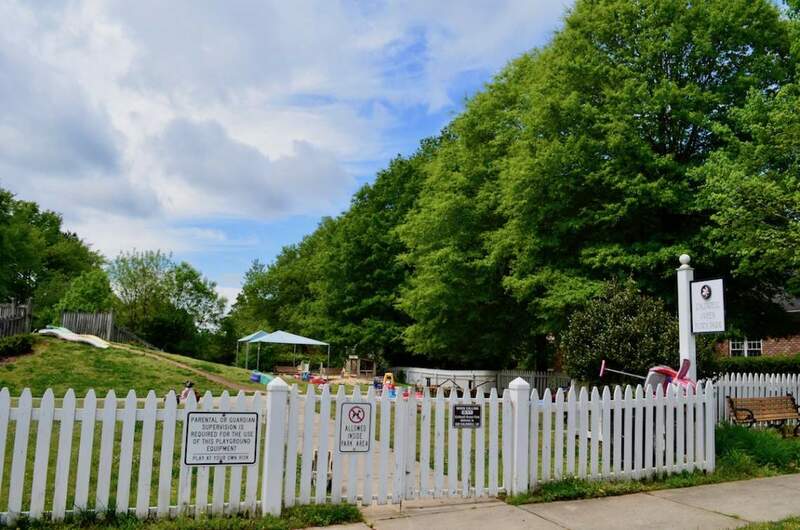 A historic hallmark of the town, Beaver Dam, built in 1829, is situated on Davidson-Concord Road. 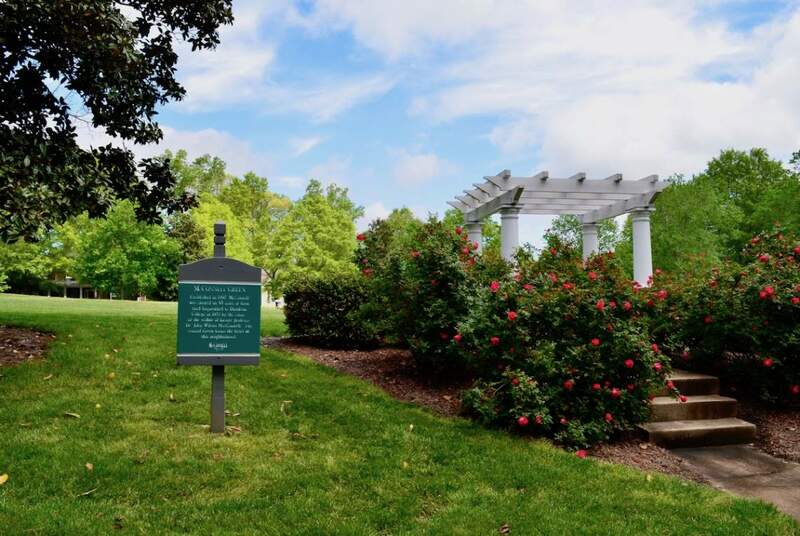 Once the home to Major William Lee Davidson II and his wife, Betsy Lee Davidson, the lawn is shaded by old magnolias to create a park setting where many celebrate weddings. 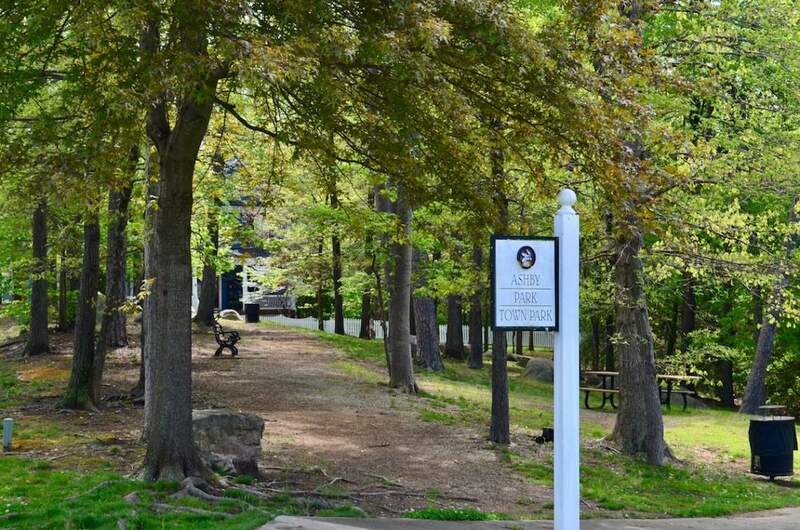 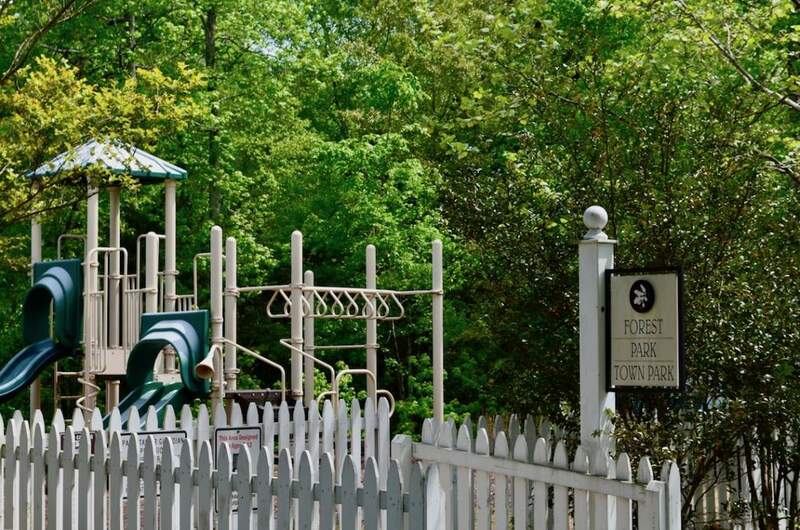 Fisher Farm is a 200-acre town park where residents can enjoy trail walks and mountain biking. 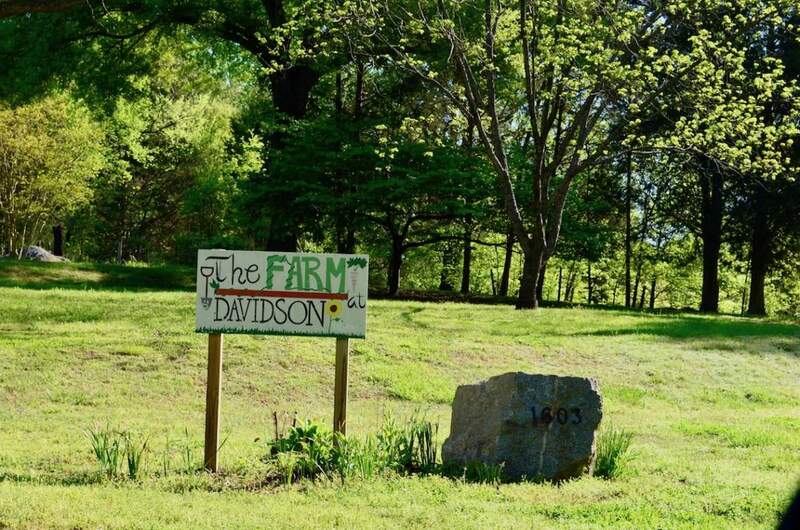 Larger estate lots offer room for homesteading and livestock, roaming in the woods, or the simple privacy that open space offers.